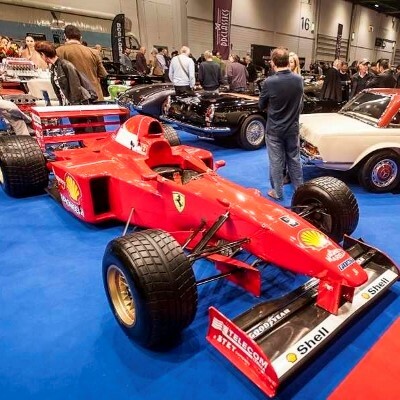 The show has become the must-attend event for any discerning classic car owner, collector, expert or enthusiast. Showcasing the very best dealers, manufacturers, car clubs and suppliers, the event has become an exciting fixture in the classic car diary, attracting motoring royalty and passionate motorists as well as those with a more casual interest; all eager to see, hear and even smell these beautiful machines up close. The TR Register supported by London Group will be exhibiting.